Gummybear International Reveals Gummibär and Friends Official Trailer - Gummybear International Inc.
Gummybear International has revealed the official trailer for the brand new animated web series, Gummibär and Friends: The Gummy Bear Show. 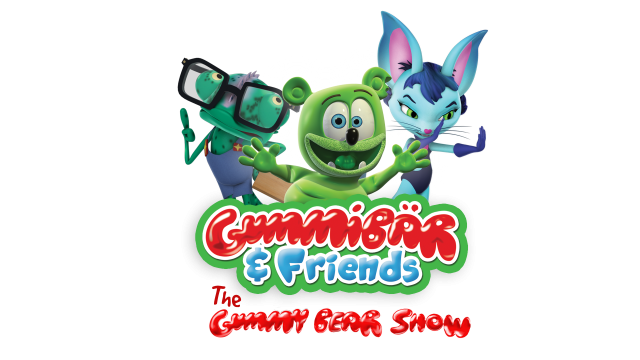 Gummibär and Friends will air on Gummibär’s official YouTube channel this June and stars everyone’s favorite singing and dancing gummy bear along with his friends Kala and Henry. The show will have 39 episodes and will be available exclusively on the Gummibär YouTube channel. The YouTube commissioned series will have episodes seven minutes long each, animated by Toonz Animation based in India. Toonz Animation is a division of Toonz Entertainment, who is partnering with Gummybear International to grow the Gummibär brand. Beginning with the animated web series, the Gummibär brand will see much growth in branding, merchandising and licensing.